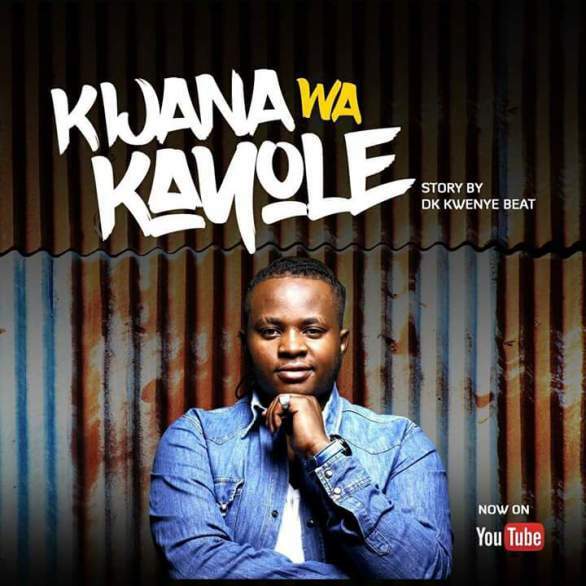 DK has released his new single titled ‘Kijana wa Kayole’ in which he tells his story of his humble beginnings living in Kayole. 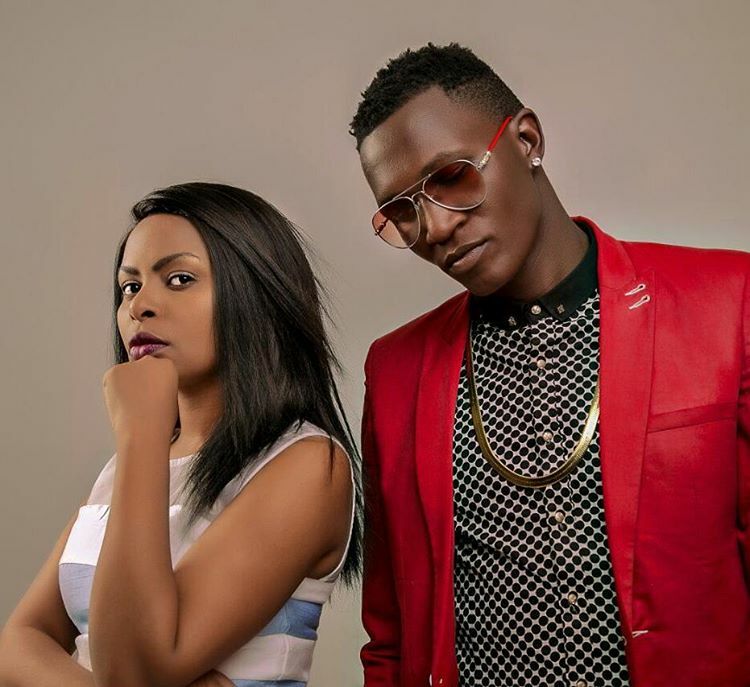 LINDA is best described as the best in the Production of authentic soulful Swahili music and other expressions creating an emotional connection across generations. 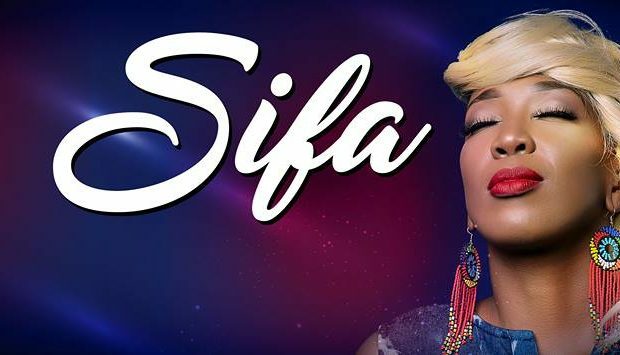 2017 has been an amazing year with many highlights such as opening for Fally Ipupa at the Koroga Festival, working and performing with Eric Wainaina, releasing over 20 videos/songs, being chosen to be the face of the startimes ‘Talanta Mtaani’ TV show season 2 (2018) and winning the prestigious Cafe Ngoma Soul Award for ‘Best New Act’ in Kenya. 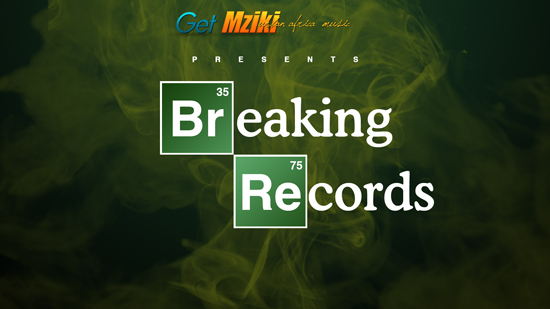 The strategy has been to grow the brand and fanbase organically, we appreciate the great support growing by day especially from East Africa. LINDA is here to represent you and take you to greater heights. 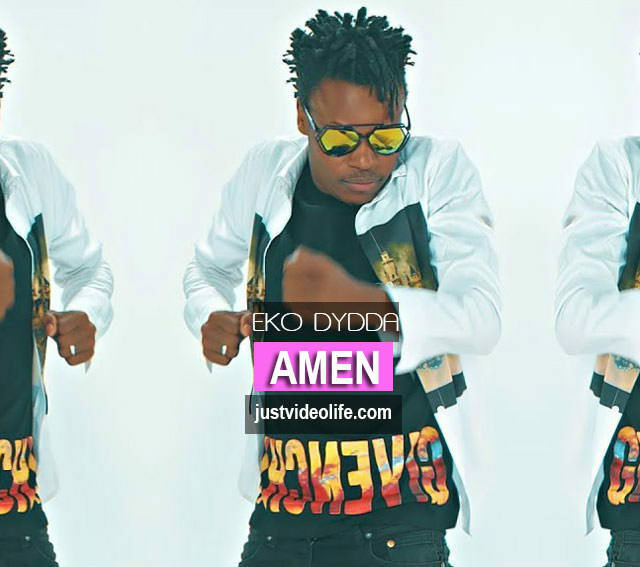 Hopekid brings his fans hot new music titled brand “shine”. 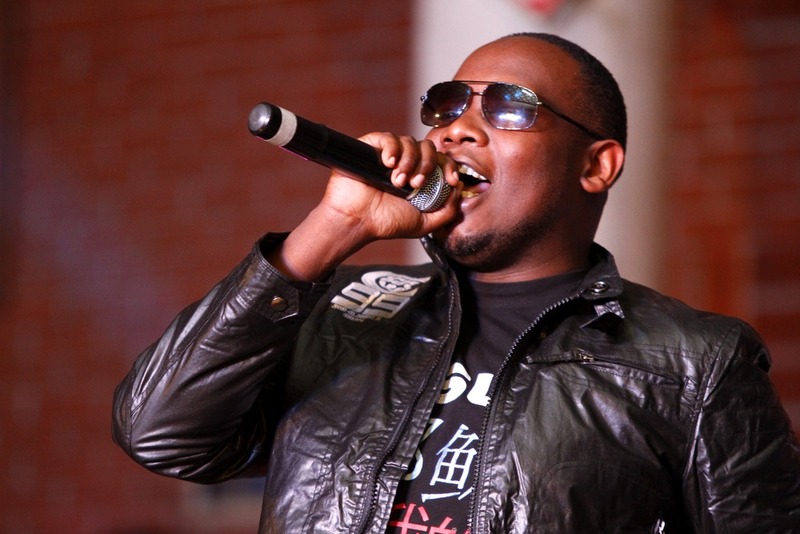 Gospel singer and recording artist Rufftone makes a return on our pages before the end of 2017. God has granted me yet another chance to speak His truth. The following song demonstrates how us as humans are easily swayed away by the pleasures of this world particularly when we are young. Humans let’s get saved for Hell/Satan is REAL and JESUS IS OUR ONLY SAVIOUR. AMEN. 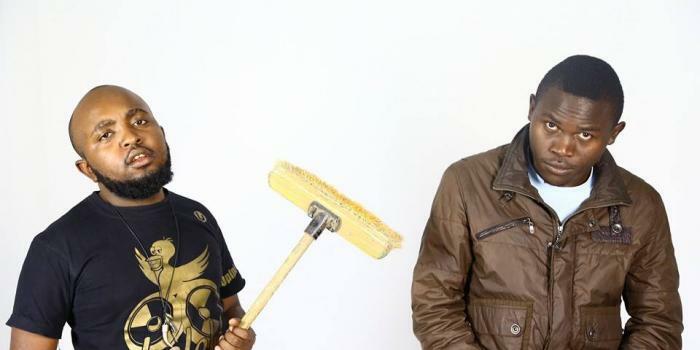 Kenyan Gospel music legend Jimmy Gait is back again with a very urgent message to all Kenyans and especially the political class and players – God is watching you. 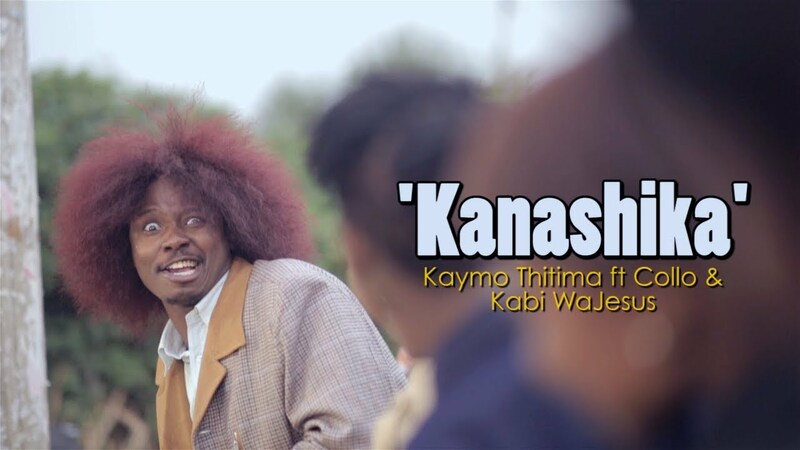 This is brand new song titled Kanashika from Kaymo Thitima Ft. Collo & Kabi Wa Jesus. 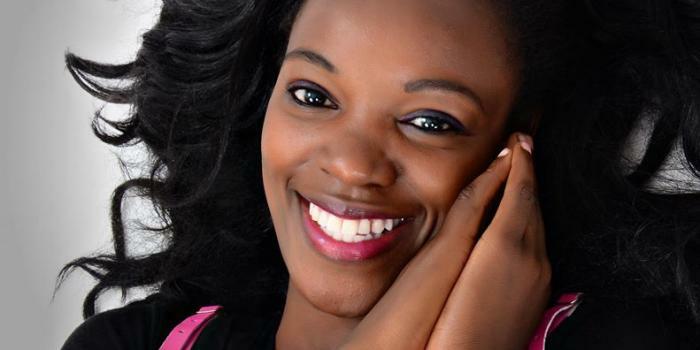 This record from Eunice Njeri is Titled ‘Wanishangaza”. 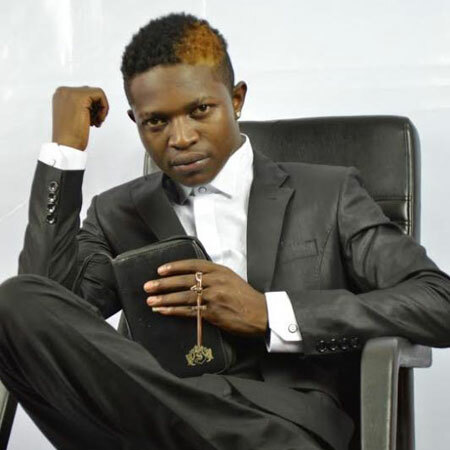 New audio and video from Kenyan Gospel artist Mr Seed. The track has been produced by Teddy B while the video has been directed by Steve Hunter and is available in 4K resolution. It’s that time of the month again. It’s the promo only April 2017 edition. 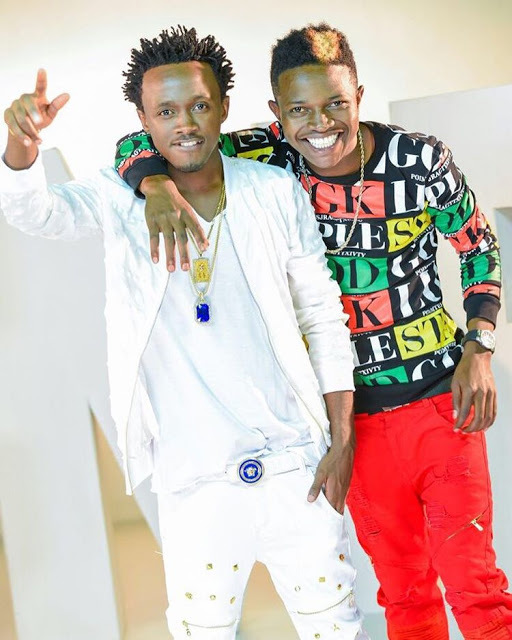 New music video from Mr Seed featuring Bahati with a song titled ‘Kumbe kumbe”. 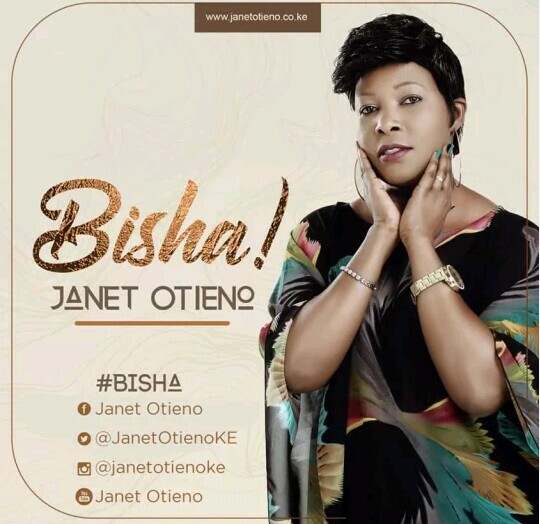 New audio and video ‘Bisha’ from Kenyan Gospel Singer ‘Janet Otieno’. 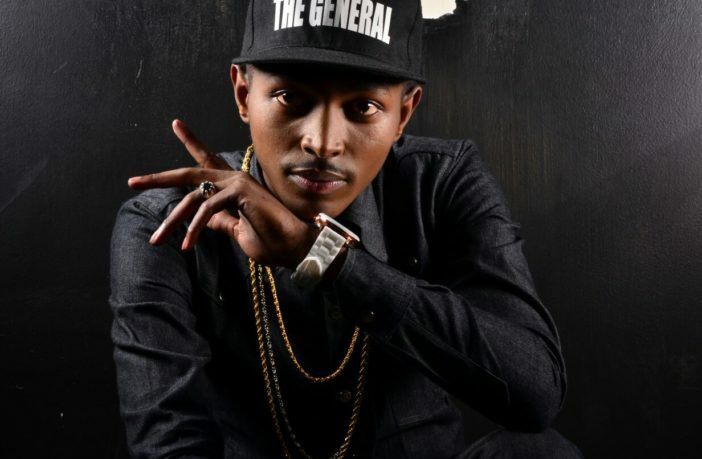 ‘Bisha’ reminds everybody about the Existence and Power of the heavenly father. 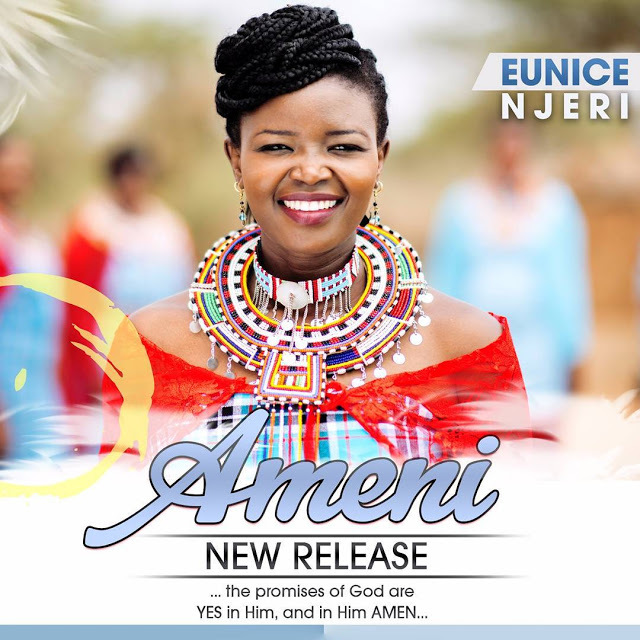 New audio from Eunice Neri titled “Ameni”. It’s that time of the month again. It’s the promo only February 2017 edition. I know we have not been consistent in releasing the promo only editions, but life, work and much more has made the promo only not consistent. 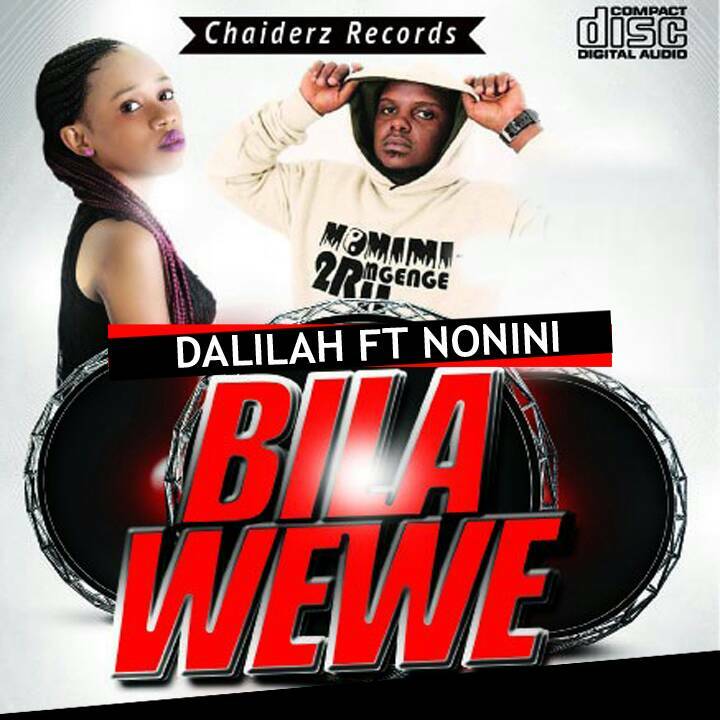 Celebrated gospel Swahili rap maestro COLLO & hit maker behind the famous dance movement BAZOKIZO which features Bruz Newton has dropped yet another explosive hit! 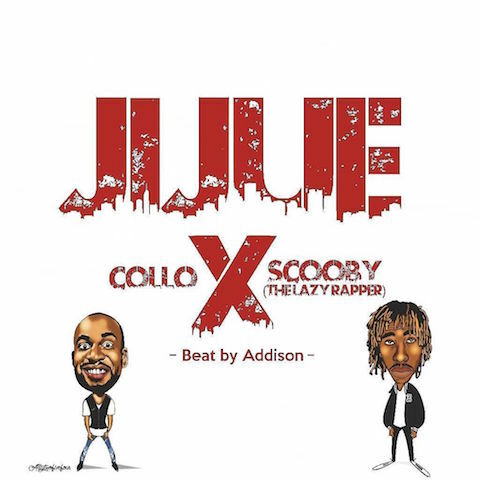 The fresh track titled JIJUE, features Scooby (The Lazy rapper) with the official music video set to be released end of January 2017. 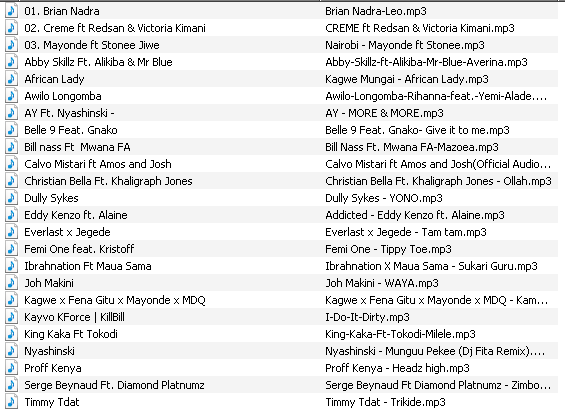 This is the second track off his upcoming dance E.P Miaka Kaa Nane scheduled to be launched in April 2017. Jijue is a celebration of finding one’s identity through spiritual growth and more specifically being anchored in Jesus Christ. The upbeat track is a fusion of dance and rap with extra depth in the lyrical content that gives the tune a simple but mature new-age feel. 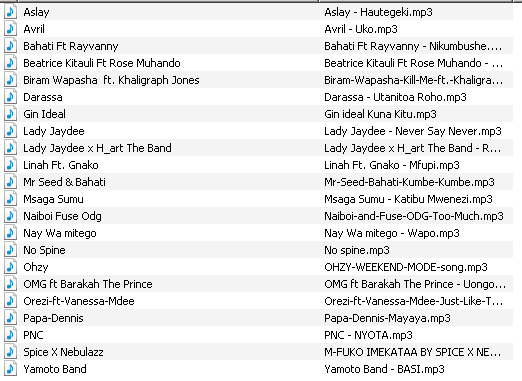 Recording was done by Othole at Ndani Ya Nyumba Production (NYNP); Produced & Engineered by Addison Mbugua. 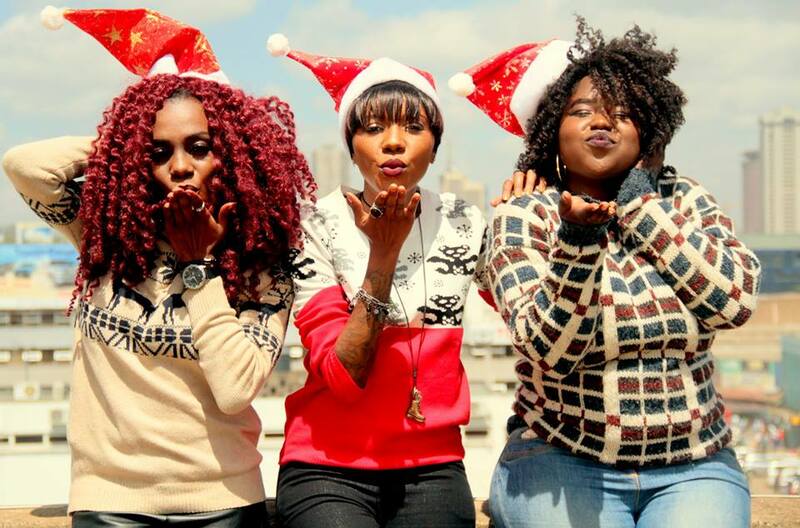 Kenyan gospel music group Kelele Takatifu have released their new video single ‘Haina Noma’ which comes after thier last hit “Ngori” Production was done by Magic Mike and the video directed by Bwoy P.
New audio and video from Size 8. She says The far i have come is by the Grace of God. 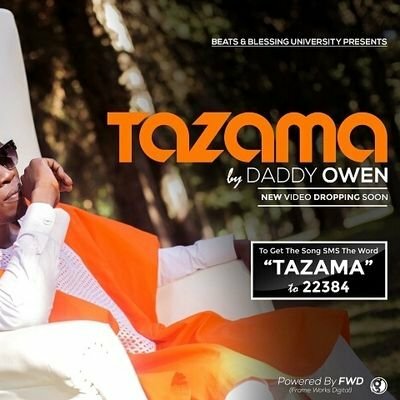 To me this is a song that is dear to my heart, its a testimony or rather a story of how far God has brought me and how His grace has sustained me. Nobody but God has done it for me all glory and honor goes back to him. Please remember that where you are is not by your power but by the Grace of God, be humble and grateful. And the journey is still not over there is room for growth so don’t be proud of what you have achieved someone somewhere has achieved more than you. STAY HUMBLE AND GRATEFUL. 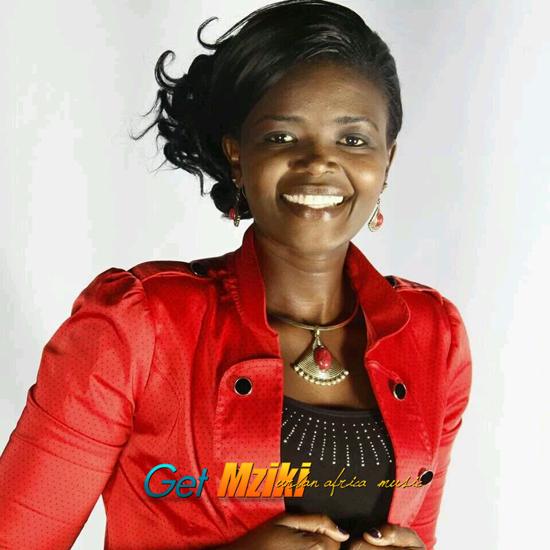 Florence Andenyi is born again gospel Kenyan Artists using her talent as worshiper and recording and performing under M-Town production.